STARability is Proud to Participate in Give Where You Live Collier! We’re counting down the days to February 20 and 21 and Give Where You Live Collier! STARability Foundation is excited to be one of 40 participating nonprofits in this Collier County-wide annual celebration of philanthropy. 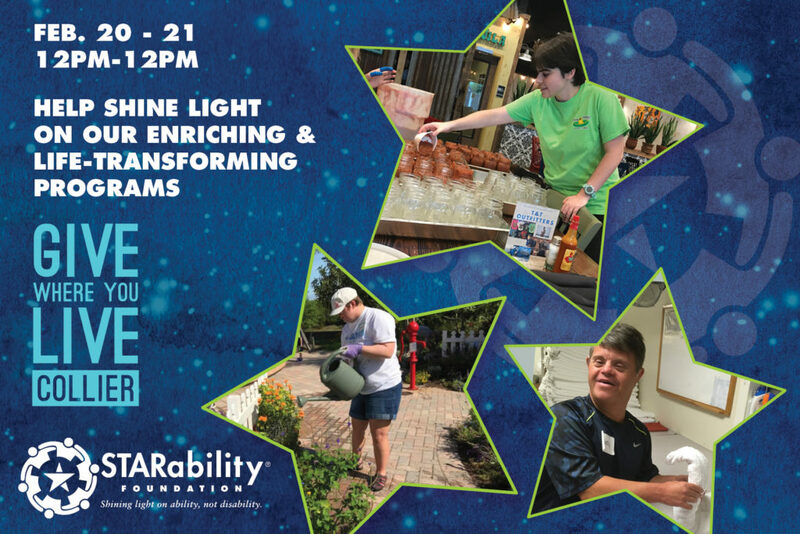 Mark your calendars to make a special gift to STARability between noon on February 20 and noon on February 21, 2019, during this 24-hour giving event. 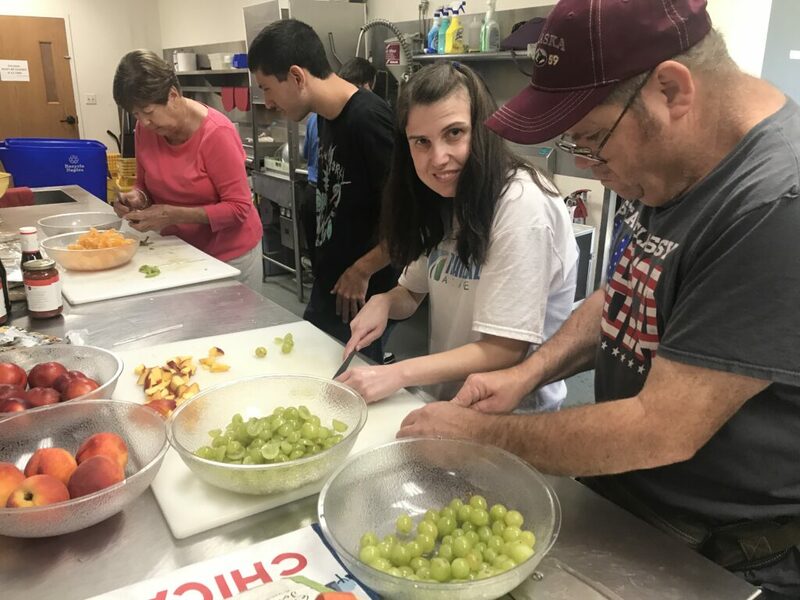 Thanks to the Community Foundation of Collier County and the Richard M. Schulze Family Foundation, $550,000 in matching funds are available during Give Where You Live Collier. 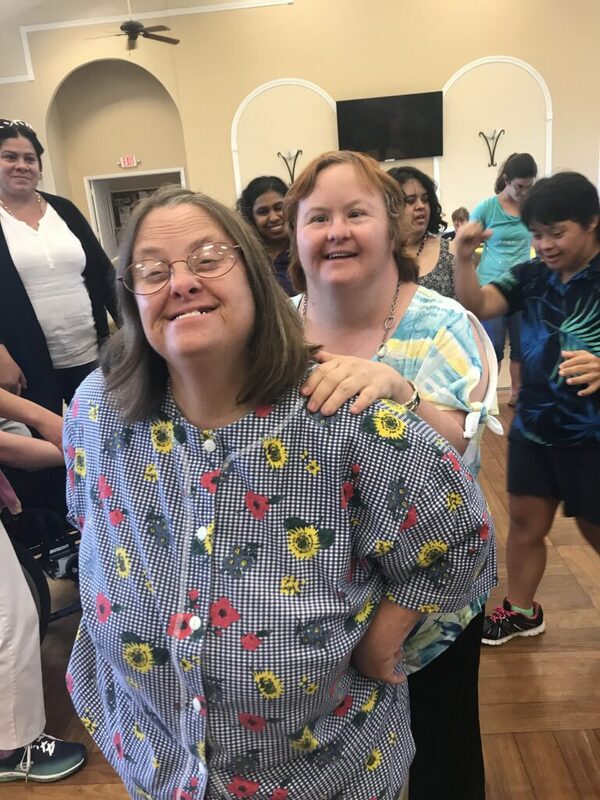 Your gift to STARability will support our life-transforming programs for people with disabilities including life skills classes, photography and art workshops, book clubs, social & recreational activities, our pioneering Trailblazer Academy that provides community-based vocational training, and more. Please take this opportunity to help us continue to shine light on ability, not disability. Mark your calendars and prepare to give where your heart is! 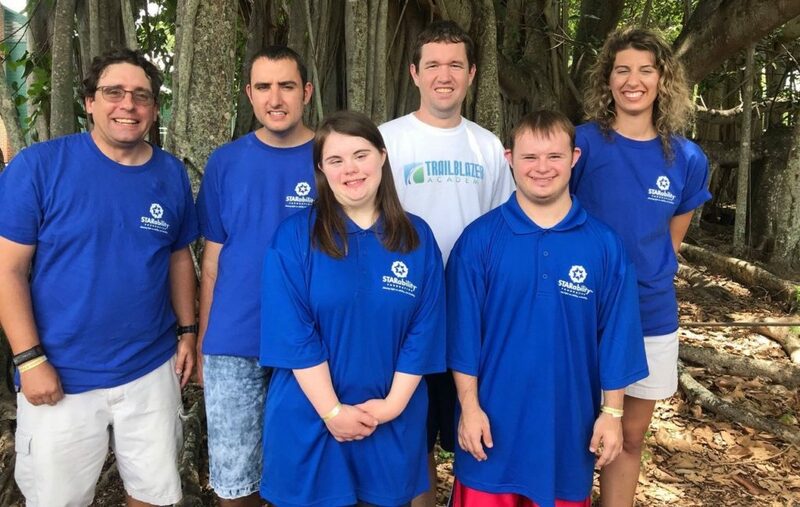 Donate online to Give Where You Live Collier. 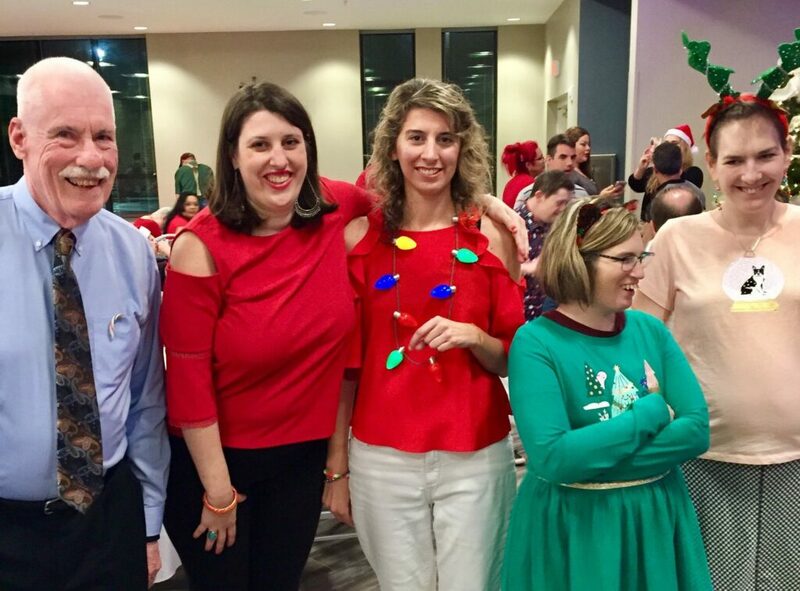 CLICK HERE for STARability Foundation’s GWYL Profile. 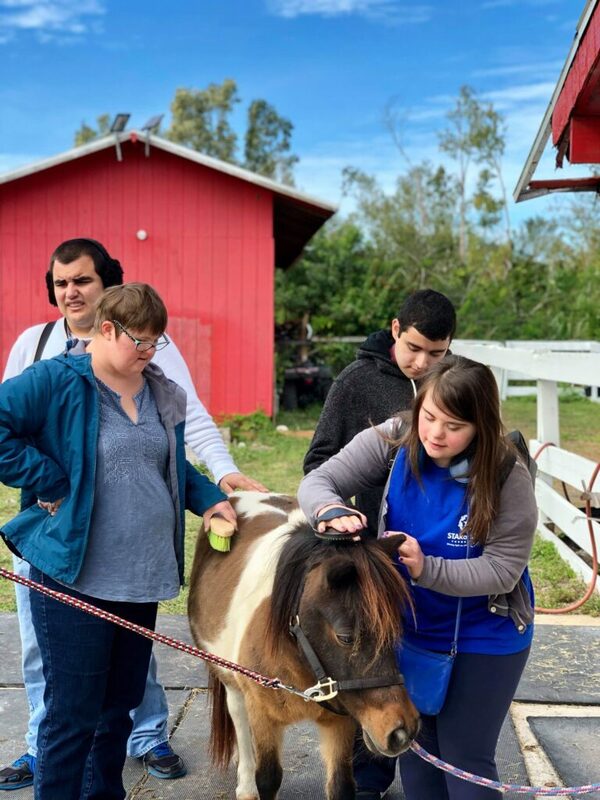 If you wish to write a check please date it for 2/20/19 and made out to Community Foundation of Collier County, with STARability Foundation written in the notes section and drop off at STARability Foundation. Donate your IRA, DA fund, or contributing stock directly to the Community Foundation of Collier County by phone before February 20, 2019. For any questions, please contact Caroline at STARability Foundation. ← Improv Expands Creativity and Bolsters Imagination.